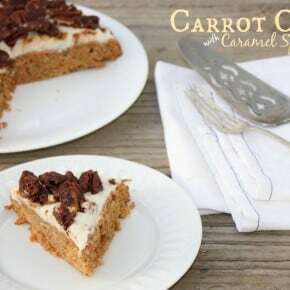 Last year I made the Best Ever Carrot Cake with Cream Cheese Frosting, it was SO GOOD I just have to make it again for Easter! 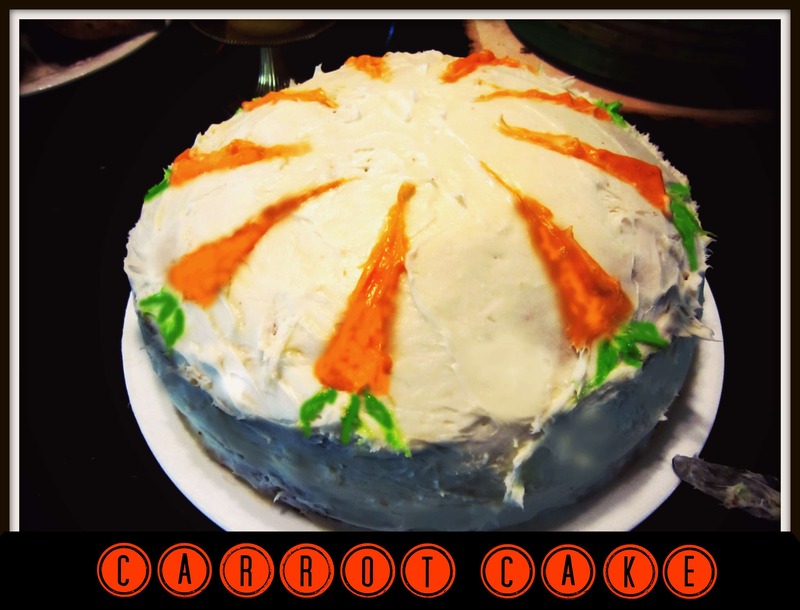 So click here for the recipe, and have a Happy Easter! !